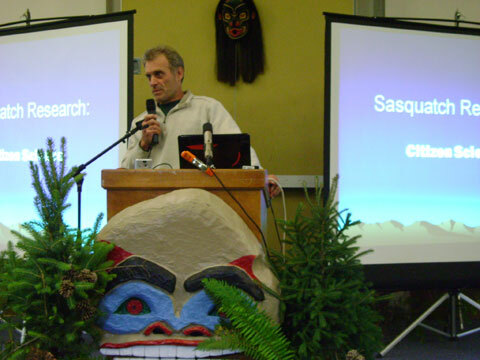 The University of Oregon/Oregon Sasquatch Symposium has an evening with Thom Powell coming to a campus near you. The event will be completely free and most likely take place in Eugene. 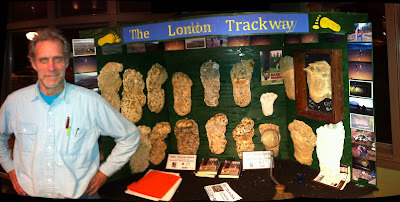 Just as exciting, rumor has it Thom Powell might have his newest book available at that time. The working title of his newest book is "Shady Neighbors"
"...The report concerned a Bigfoot that was found during a firefighting mission on Battle Mountain, NV on August 6, 1999. A letter dated the next day was received by the BFRO from an anonymous federal agency worker who was at the scene with approximately 20 firefighters. The letter stated that the author had observed a quadrapedal animal that was captured by firefighters. A local vet and MD were called to the scene. The animal was tranquilized and moved to an undisclosed location...."
Bigfoots ARE The Locals. They live here. They were here before we humans showed up on the continent and they will likely outlast us. This is a 'bigfoot book' yet it probes much deeper than a simple treatment of the hackneyed question of 'Does Bigfoot exist?'. 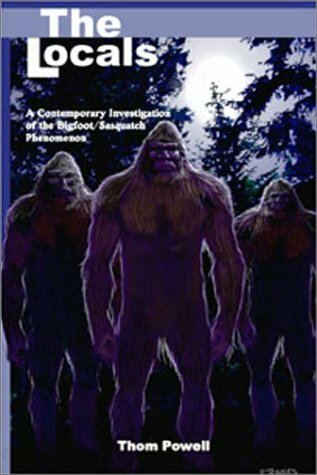 This book delves into such questions as why bigfoots exist, why they behave as they do, and why they have not yet been, and may never be dragged into the spotlight of science and the media. And don't look to 'science' for answers, because science is currently unequipped to shed any light on this profound anthropological mystery. This should be an exciting event and as more details come our way we will keep you updated!